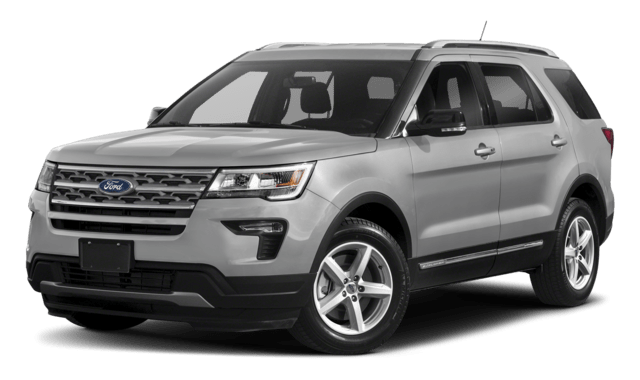 The 2019 Land Rover Range Rover is one of the most opulently equipped and capable SUVs on the market today, but there are other full-size SUVs worth considering, such as the 2019 Ford Explorer. While the Explorer serves up some respectable specs and features, this Range Rover vs. Explorer comparison makes it clear that discerning drivers in Edgewater will want to make it to Land Rover Annapolis to get behind the wheel of a new Range Rover. Both of these SUVs are offered with capable drivetrains that deliver power to all four wheels as well as robust off-road performance features, but the 2019 Range Rover serves up more standard and available power than the 2019 Ford Explorer, as well as better available fuel economy. Discover All the New Range Rover Colors Near Crofton at Land Rover Annapolis! In addition to outclassing the Ford Explorer, the Range Rover beat the Mercedes-Benz GLS in a head-to-head comparison as well. 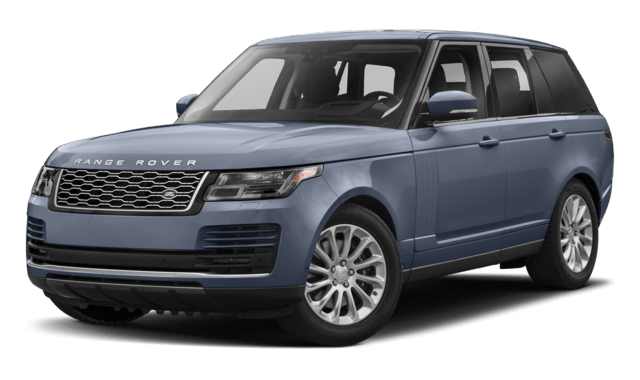 Experience the Range Rover and Range Rover trims for yourself near Severna Park today at Land Rover Annapolis, where we also have a variety of Range Rover accessories available too.